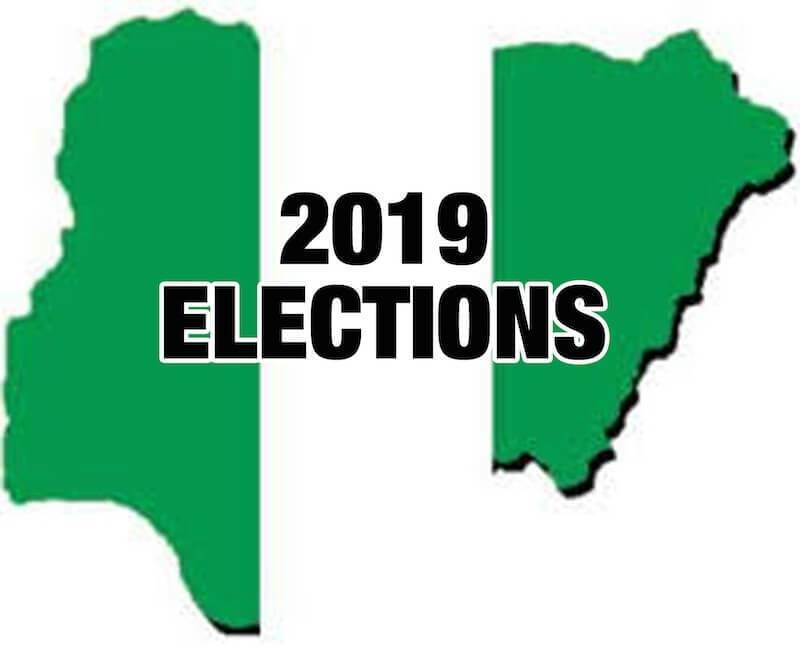 The National Orientation Agency (NOA) in Gombe State, has called on Nigerians to avoid spreading fake election results to ensure peace during and after the 2019 general elections. Mrs Adaline Patari, the Acting State Director of the agency, made the call in an interview with the News Agency of Nigeria (NAN) on Saturday in Gombe. â€œI am calling on the general public not to engage in spreading fake news. â€œ If you are not sure of anything, do not announce it; it is not your responsibility. It is the responsibility of INEC to announce election results. â€œIf you announce results before INEC, it may cause problems. You may say something different. â€œYou should also avoid hate speech, because it causes violence,â€™â€™ she said. Patari disclosed that the agency had continued to sensitise Gombe people on the need for peaceful elections. Patari said the peace campaign was yielding results as posters, banners and billboards of different political parties were placed side-by-side without trouble. â€œWe are also calling on members of the electorate not to sell their votes to politicians or their agents. â€œ Ensure that you vote for only credible persons for who will bring development to your communities, states and the country. â€œIf you sell your votes, that means you have sold your future and the future of your children,â€™â€™ she warned. She also advised eligible voters to vote correctly to avoid voided votes.